At Diamond Pest Control, we get many kinds of calls from homeowners within Bear DE. We can easily resolve or exterminate any pest problem within Bear quickly and we understand everything about bugs and pests– their behavior, where they live and multiply, and ways to do away with them safely and effectively within Bear. 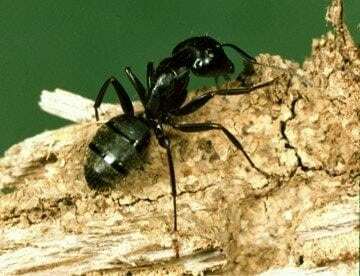 You may take care of and be exposed to many types of ant and pest issues including Carpenter Ants, Flying Ants, Pavement Ants, Odorous House Ants, Fleas, Crickets, Silverfish, Wasps Yellowjackets, Hornets, Rats and Mice. Although these pesky bugs are more of an annoyance since they are not harming your home or business like Termites, at Diamond Pest Control , we understand that you do not want these critters in your home which is why our company offer services to eliminate and address your pest problems. 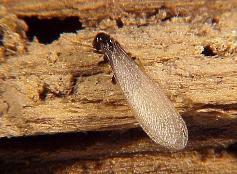 Eastern Subterranean Termites are a common wood destroying insect found in the northeastern section of the USA. Termites fulfill an important role in our ecological system by accelerating the evolution of deterioration and help turn the dead wood into new soil. Unfortunately, termites don’t know the difference between a stump in your yard and the wood on your property. Eastern Subterranean Termites live in social colonies, typically found in the soil. While they are generally found foraging underground for fallen wood, or plant debris, they can also enter homes causing extensive damage if left untreated. Although they do not present a health threat to people, termites can leave you with a hefty repair bill. At Diamond Pest Control, our termite control professionals are experienced in coping with termites in Bear DE and will determine if you have an active termite population in or around your home. Treatment will be administered if necessary to ensure that encroaching termites and the entire colony are eradicated. At Diamond Pest Control, we concentrate on utilizing effective termite control methods to rid your property of termite infestations. House mice in Bear DE do not cause such serious health and economic problems as do Rattus norvegicus and Rattus rattus. 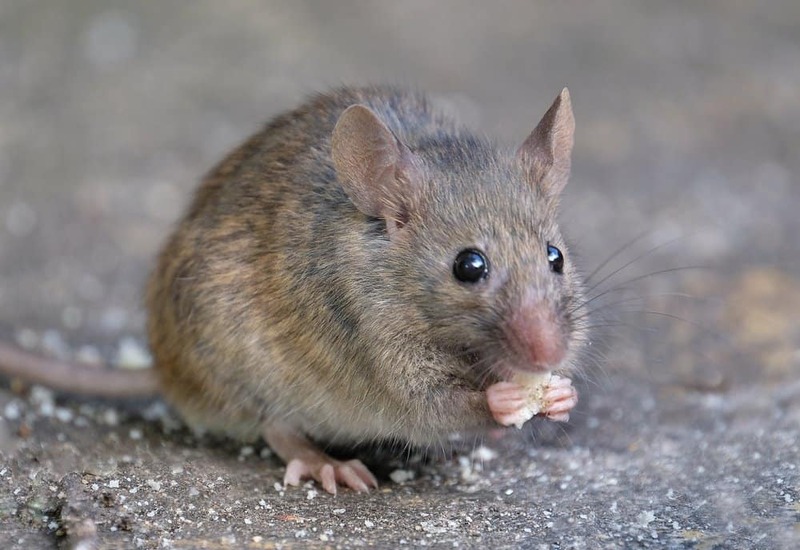 Mice are agricultural pests in some areas, however, and they do eat and contaminate stored human food with their droppings. They also destroy woodwork, furniture, upholstery, and clothing. In addition, they contribute to the spread of diseases such as murine typhus, rickettsial pox, tularemia, food poisoning (Salmonella), and bubonic plague. House mouse (Mus musculus), rodent native to Eurasia but introduced worldwide through association with humans. Highly adaptive, the house mouse has both behavioral and physiological traits—such as the ability to survive in buildings and aboard ships, a tendency to move into agricultural fields and leave when the habitat changes, and a rapid rate of reproduction—that allow it to thrive wherever humans do. This rodent or “gnawing animal” has fur that is thick and comes in colors that range from brownish to red to gray to even white. Most of the rats have a white belly. Some nicknames that mean the same thing would be brown rat, house rat and etc.….. These rats were accidently introduced into America in the late 1700’s from ships from Europe and now this rodent can be seen in about 48 of the 50 United States. It is pretty much anywhere and if your house has rats it’s most likely a Norway rat. The little rodent lives in very close to where people live. These rats are great swimmers and can even live around docks and anywhere where there are people living such as houses, warehouses and even sewers. They like to make their nests under buildings and at ground level places.The female rats come into heat every 4 or 5 days. They breed in the spring and the fall. They are always having babies and a female rat can have more than 20 babies in one single mating season.